The number of recipients is flexible. Applicants’ economic situation including the household income will be considered in the selection procedure. The recipients will receive a one-time payment of the lump sum of scholarship to their bank account. 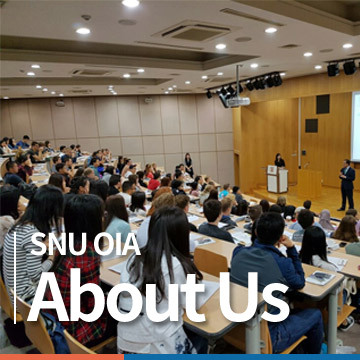 The recipients cannot receive other scholarships from both inside and outside SNU. 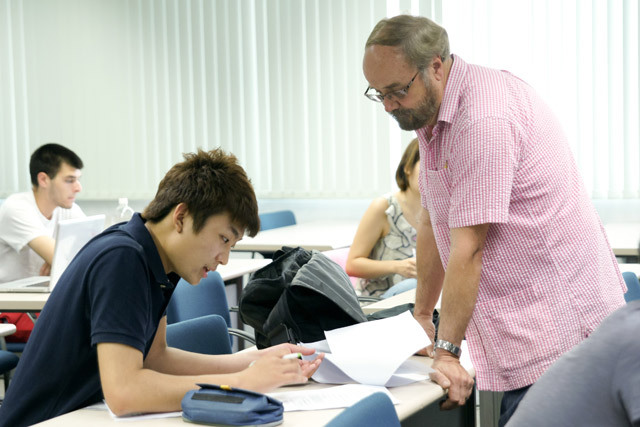 If a recipient drops out of the exchange program during the exchange period or alters the exchange period, they must return the received scholarship in its full amount.